Sugar is ok in moderation...I prefer not to use that word-moderation. What is moderation? It can mean different things to different people. Should we avoid sugar altogether or should we switch to the fake stuff. I recently did a presentation on the topic and Id thought Id pass along the shortened version. Its recommend to have no more than 5-10% of our total calories coming from free sugar or added sugar. For the average person thats about 25g (6 teaspoons) and 36grams (9teaspoons) for men. This number DOES NOT INCLUDE FRUIT, so keep munching fruit when you can. Recent evidence has linked a high intake of added sugars to an increase in body weight. Growing evidence suggests that drinking sugar sweetened drinks is linked with increased risk of Type 2 Diabetes and other chronic diseases including high blood pressure, high cholesterol and coronary heart disease (CHD). There is also strong evidence linking the intake of added sugars to tooth decay. So yes, the less the better! All low-calorie sweeteners used in Ireland, including aspartame, sucralose, sorbitol and acesulfame K, have been tested and approved safe for human consumption. They give a sweet taste to food but provide few or no calories. There are some natural alternatives to the above sweetness such as stevia or truvia which are available in most stores, including tesco. Some people find they can promote a sweet tooth so really weigh up the pros and cons for you. Do you use 2 tsp of sugar in every cup of tea...then yes you need to reconsider what you are putting in your tea. How to avoid added sugars? Avoiding the obvious foods such as sweets, chocolate, and jellies is step one. These are treat foods and are best kept to 1-2/week. Snacking on naturally sweet foods like fruit and vegetables is a great way to reduce added sugar intake. Fruits naturally provide water and fibre to help keep you more full and satisfied. Ensure you have sufficient portions of vegetables and protein at mealtimes to avoid hunger creeping in throughout your day. 1 portion of vegetables is about 80g, aim for 2-3 portions per meal. So no, the slice of tomato on your burger, is not enough :). 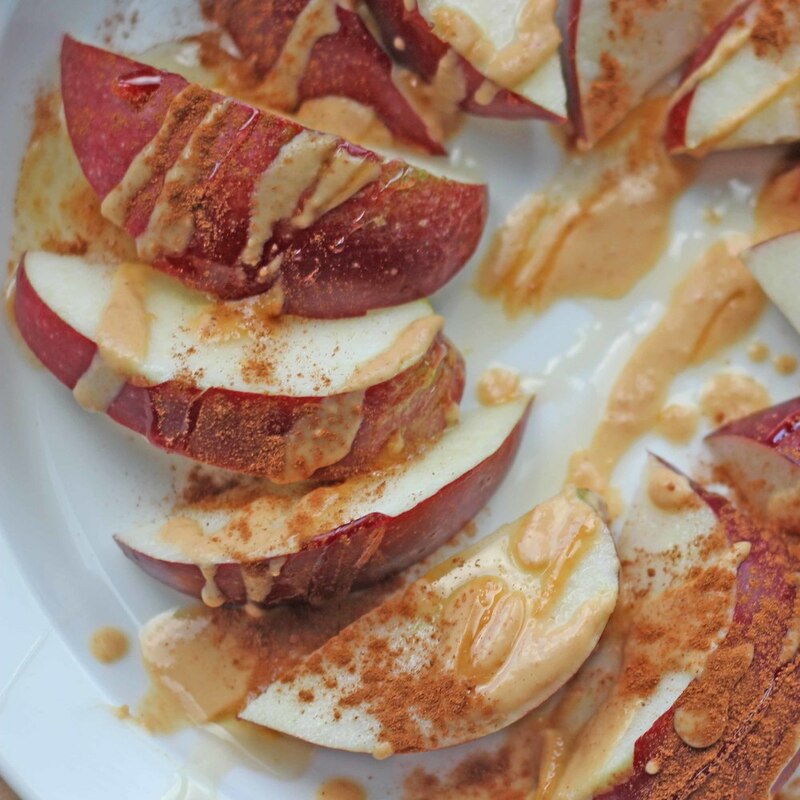 Having some healthy go-to snacks can be a great way to avoid added sugar. Hopefully you found this helpful. Sugar can be enjoyed from time to time- (whew! ), but can also be addictive. Think about your current sweet habits and see if you can make any improvements this week! Posted on August 22, 2016 by Tracy Phelan.